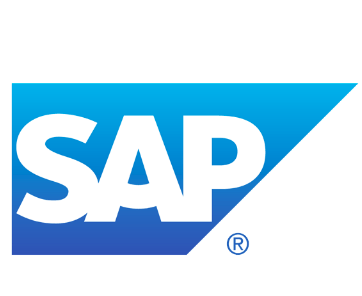 SAP NEWSBYTE — June 10, 2015 — SAP SE (NYSE: SAP) today announced that Usha International Limited, one of India’s well-known consumer sales, marketing, distribution and manufacturing companies, is using the SAP® ERP powered by SAP HANA® application. As a result of the deployment, reporting performance has become five times faster, allowing the company to analyze sales and pricing more quickly. This has contributed to significant savings in time and labor costs. Additionally, the company’s financial close processes have been accelerated. “With SAP ERP powered by SAP HANA, our ’maintain sales order’ report has seen the highest performance increase, improving by a factor of 1,480,” said Subodh Dubey, Group CIO, Usha International Limited. “This is going to save up to 100 individual working days each year and will give users more time to focus on other business activities.” In addition, faster purchase price simulations helped to improve gross margins. With SAP HANA, Usha has significantly improved its system performance in terms of data compression, data loads and query response times. This has helped to support better-informed decision making. In the future, Usha plans to integrate SAP BusinessObjects™ business intelligence solutions and, eventually, the SAP Business Planning and Consolidation application with its SAP Business Warehouse application environment.